Scholars completing the program attend an exciting Seven Day Spring Leadership Retreat . This week-long retreat has proven to be a life-changing experience for all scholars who have participated. 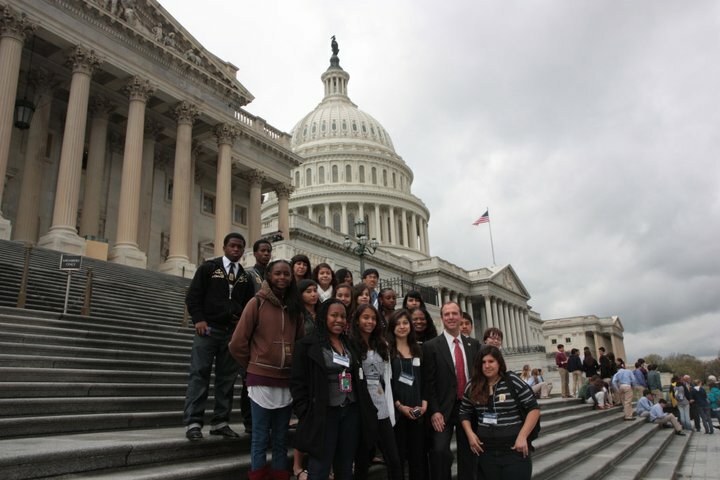 During past visits to our nations capital, Washington D.C., scholars were provided the opportunity to meet one on one with legislators, visit the famous Washington landmarks, spend time on Capitol Hill, and interact with youth from all over the world. The Leadership Retreat becomes an unforgettable experience that provides our scholars with the opportunity to enhance their leadership skills and values. 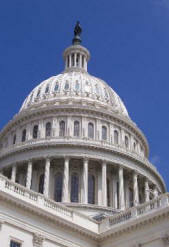 This year the Quality of Life Center, Inc. 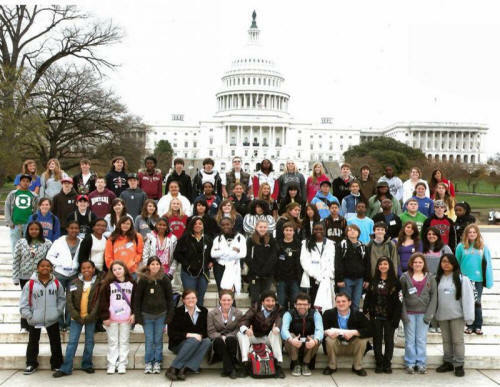 Annual Leadership Retreat is scheduled to take place during the week of April 11-15, 2010, and the Bright Futures Scholars will be visiting our nation's capital once again. 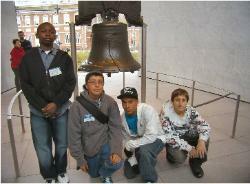 Bright Futures Scholars during the Washington D.C.